Catherine started practicing yoga in London when there was hardly any yoga around: no yoga studios, no yoga at gyms, no internet, no dvds. Her mother had taken her to yoga from a very young age and she clearly remembers practicing shoulder stand with an older generation. With her MSc in Health Sciences, she is passionate about anatomy, physiology and movement. 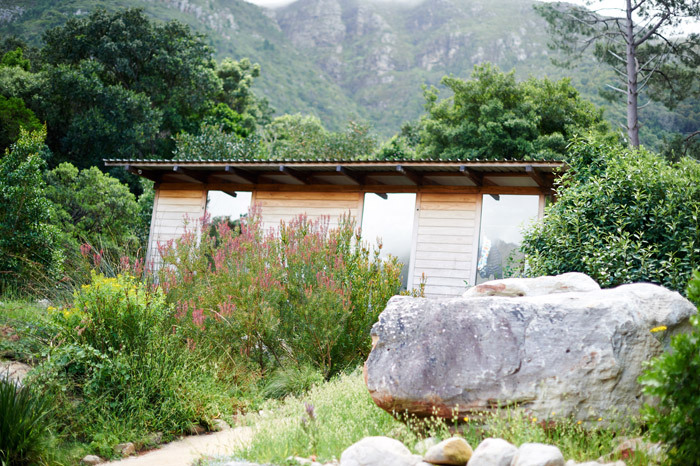 Her practice was originally rooted in a traditional Sivanada Yoga style where she completed her first teacher training at the Sivananda Ashram in the United States in 1998. “It was very serious.” says Catherine going on to explain that she then became interested in Ashtanga Yoga, which became her main practice for many years. Catherine, always being eager to learn more, went on to practice Iyengar Yoga and was fascinated by the breaking down of asana into progressions. “This method opened up so many more poses to me than any other Yoga I have practiced because of a use of progressive poses and props.” With her degrees to Masters Level in Anatomy and Physiology, the style of Iyengar was really intriguing, not only because of the asana but also the focus on learning how to leave the ego at the door. These elements completely changed her teaching and stimulated her growth as a teacher enormously. She was asked by her students to offer Teacher Training through the Wellness Connection. She has since hosted over 20 Teacher Trainings. 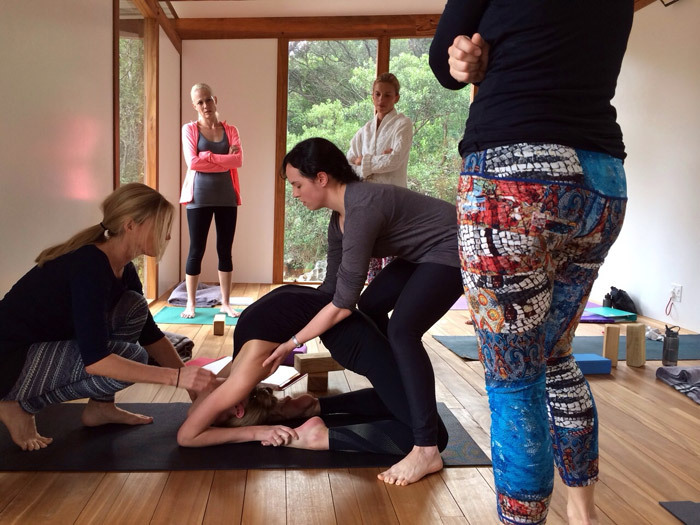 Teacher Trainings are what The Wellness Connection specialises in. Their intention is to provide a fantastically high standard of education in Yoga Training and offer the trainings at an affordable price. 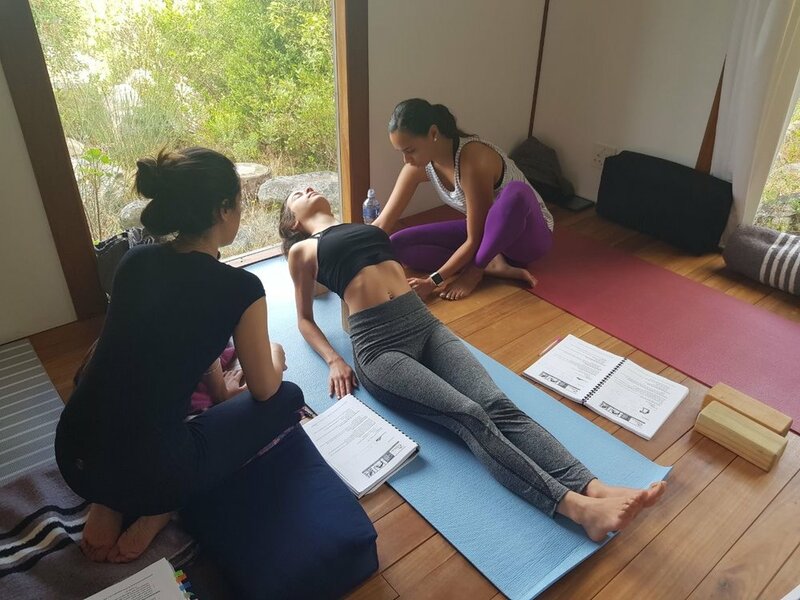 After teaching on many 200hr Teacher Trainings, Catherine began to look to study a 500hr Teacher Training but wanted someone similar to her, with an interest in Anatomy, Physiology and Peak pose sequencing. She found Jason Crandell; so she traveled to London over a year to do the training and came back and to put together her own 500hr Teacher training. “The great thing about a love of anatomy, physiology, movement and yoga is that you are constantly having to do research as every thing changes” says Catherine, going on to explain that everyone is so different. “ It is like a big jigsaw puzzle and the result is really helping and teaching students to be good teachers. “I have the most incredible yoga teachers working with me.” says Catherine, going on to explain that all teachers at The Wellness Connection never stop studying and researching. They keep up to date with movement research, they are open minded and accepting of any yoga style or movement that will help their clients, and they are hugely approachable and encourage questioning. They really truly see their clients. This is what Catherine and The Wellness Connection teach on all their Teacher Trainings. The Wellness Connection teacher training offerings extend from 200 & 500hours to a lot of different trainings such as Aerial Yoga, Kids Yoga, Yin Yoga and Restorative Yoga. With their continuous education, there is no doubt that there are more exciting trainings coming up at The Wellness Connection!